4th of July is Almost Here! With the 4th of July right around the corner I thought I’d take a look back into Kinda Sorta Simple’s 4th of July archives and see what ideas are there to use for this year’s festivities. Our family typically has a rib cook off, lots of food, and of course lounging in the back yard, and then finishing off the night with sparklers for the kids and the local fireworks show. I try to include at least a few activities and recipes the kids can help with to get them involved in celebrating Independence Day. Thanks to Pinterest the kids have a long laundry list of crafts and activities they want to work on to wow our guests on July 4th so we will be rifling through the ideas over the next few days to narrow the activities down to a few manageable activities. Without further ado here are some great 4th of July dessert and drink ideas that are tried and true here at the Kinda Sorta Simple house! 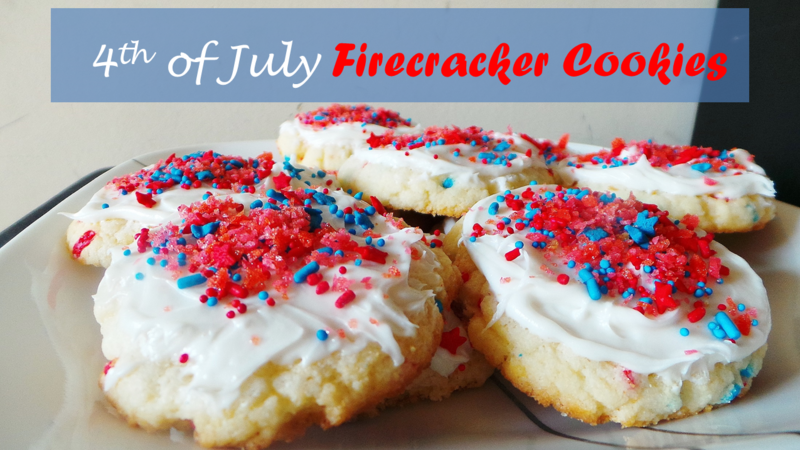 If you are looking for a fun and festive cookie option that is easy for kids I encourage you to try our Firecracker Cookies. They are tasty, colorful, and for a fun popping surprise these treats utilize Pop Rocks to add color and excitement. We have made and eaten these more than a few times! 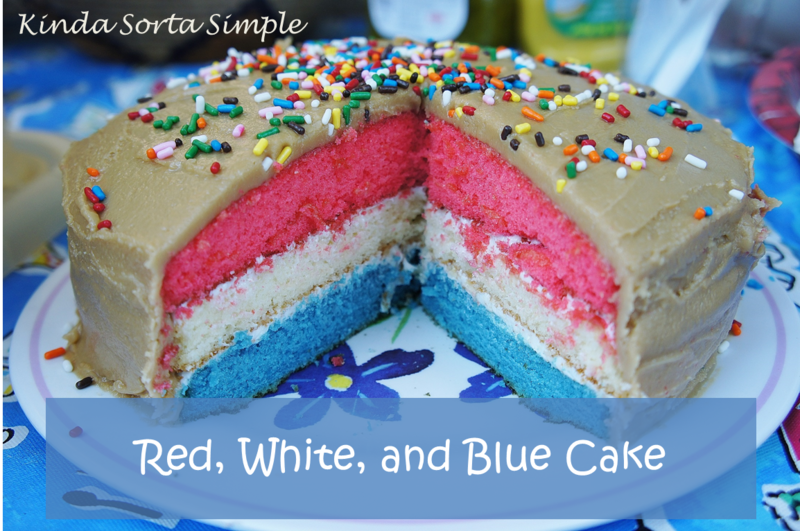 A few years ago I baked a red white and blue Firecracker Cake that not only was visually amazing but tasted great too and was pretty simple to do. It was a huge hit with kids and adults alike and went well with the festive decor of the day. 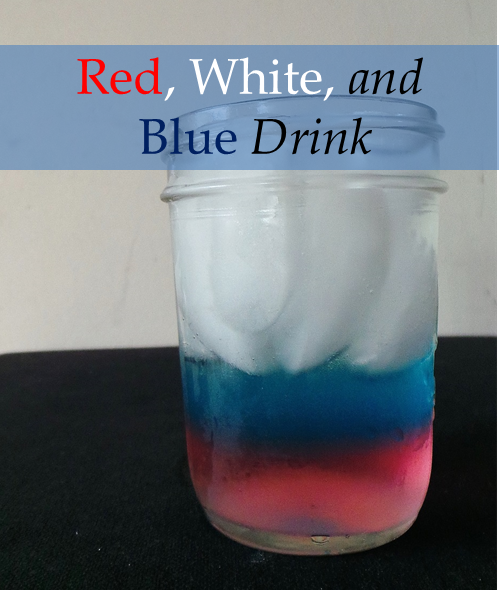 My older son loves to be the (non-alcoholic) drink mixer at family events and a few years ago he concocted this red, white and blue drink that awed the crowds as well as quenched people’s thirsts. A simple combination of gatorade, punch, and soda separated the liquids into the 3 distinct colors. Easy and fun! 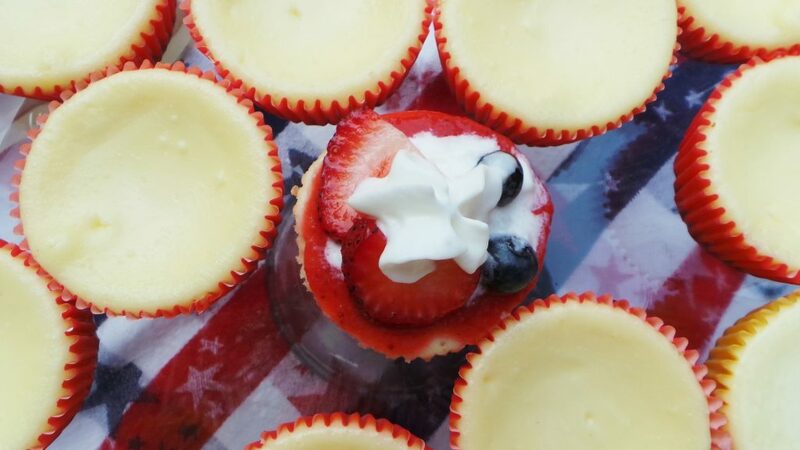 A few years ago I made these mini cheesecake bites and they were perfect for the 4th of July. They were yummy, simple to make, and because they were so small they were easy to grab every time I passed the dessert table to pop into my mouth. I did not do a full blog post on them then but I am thinking about making them again this year so when I dig up the recipe I’ll be sure to post it. The kids and I are also going to be making red, white, and blue popcorn using melted white chocolate, M&M’s, and sprinkles as well as wafers covered in chocolate melts and sprinkles. Should be a fun and exciting celebration for Independence Day! Happy 4th of July everyone and be safe! 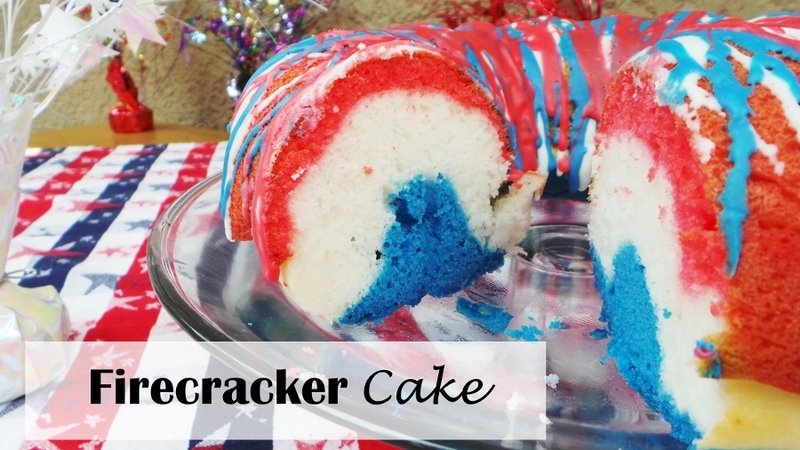 What are some foods and desserts you will be making for the 4th of July? 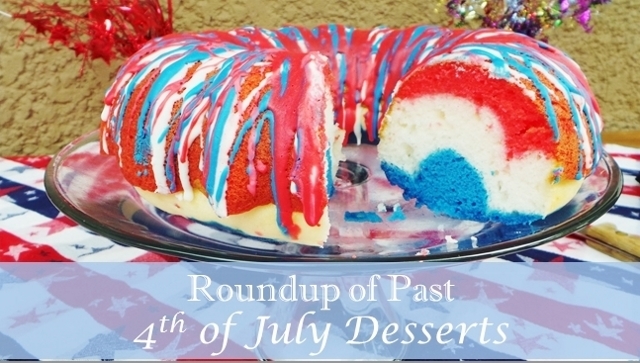 All, Food, Uncategorized 4th of July, desserts, food, party. permalink.